At PFWA, under our brand OdaTech®, we design and supply a comprehensive range of highly efficient and cost effective systems for the treatment and elimination of intrusive odours. treatment plants, meat processing plants and mining sites. See our Odatech range here. Odatech® produces a comprehensive range of engineered, highly efficient and cost-effective odour control systems specifically designed and developed for odour removal and corrosion prevention for municipal and industrial applications. The root cause of odours and corrosion in sewer collection systems is sulphide generation by bacteria in waste water passing through sewer pipes and infrastructure. OdaTech® offers odour control systems with very low life cycle costs for both above and below-ground applications and for treating varying gas flow volumes and odour concentrations. 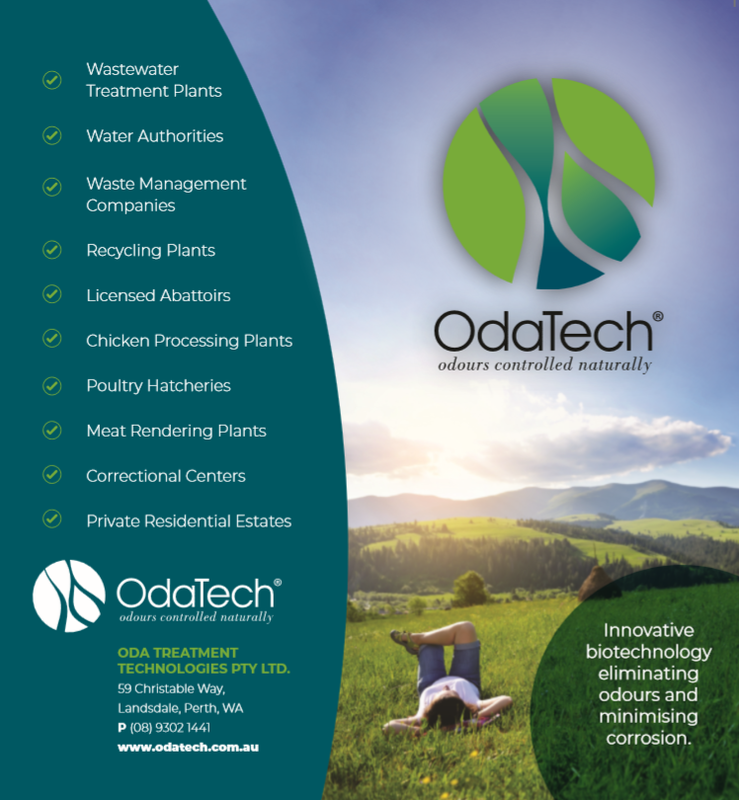 OdaTech® products fully comply with WSA 121-2004 Industry Standard for Biofilters for Odour Control.